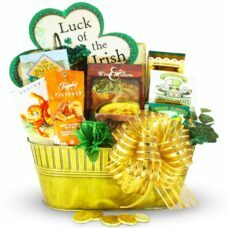 St. Patrick’s Day Gift Basket for celebrating and sending gifts for the day when everyone feels Irish. 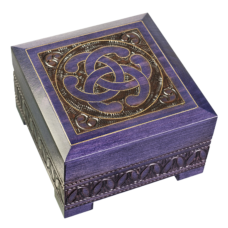 When it comes to making Saint Patrick’s Day memorable, these fun gifts are sure to do the trick! 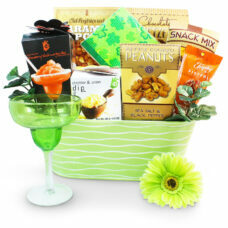 Send your Irish Blessings with one of our St. Patrick’s Day gift baskets and celebrate the luck o’ the Irish in style! 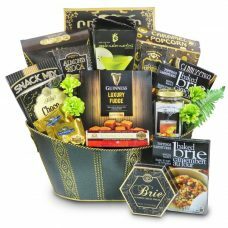 Our fine gourmet St. Patrick’s Day Gifts and gift baskets includes various gourmet foods that you can share with your friends at home, work, or even in the pub. 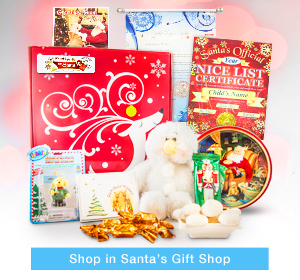 A luxurious gift basket with beer related items Like Guinness fudge, brie, beer jelly and more. 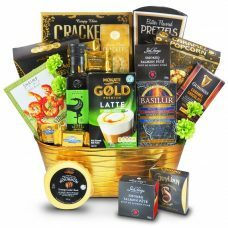 A luxurious gift basket with delectable gourmet Guinness chocolates, Shrimp dip mix and more. 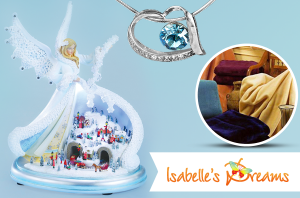 The perfect gift for the beer lover! 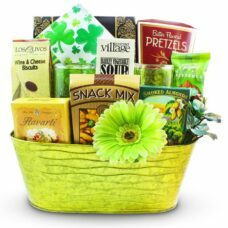 This fantastic basket features 2 green beer glasses plus an appetizing selection of gourmet treats that is a popular choice for a BBQ party. The glasses’ heavy construction guarantees the beer will be kept cold for a long time. 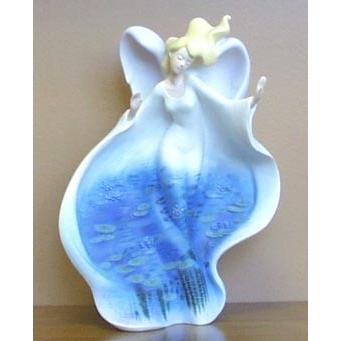 Perfect for beer lovers – I am sure there are a few of them out there – who would appreciate a fantastic selection of delightful treats. 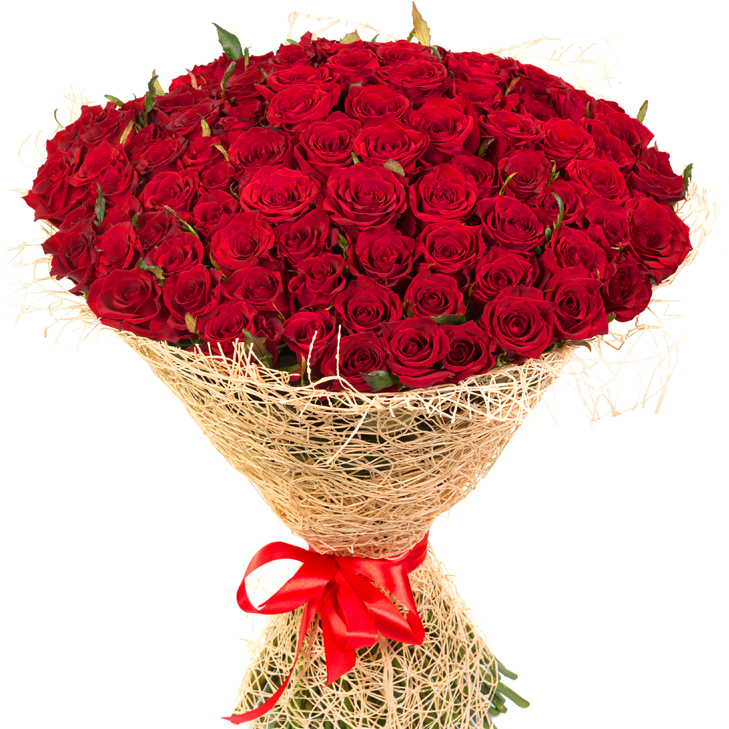 Talk about lucky! 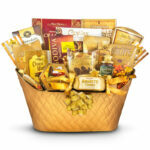 Your friends will feel extremely fortunate to receive our St. Patrick’s Day gift basket.